Flowers Electric is a proud sponsor of the Peninsula’s premier youth baseball league. 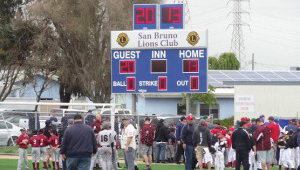 The goal of the San Bruno Lions Club is to help those in need and to help improve the city’s growth and development. 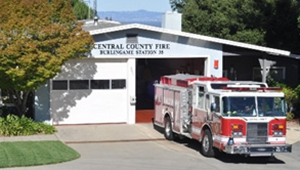 The Central County Fire Department – serving the community of Burlingame – is comprised of men and women who share one common goal: to provide exceptional emergency/non-emergency services. 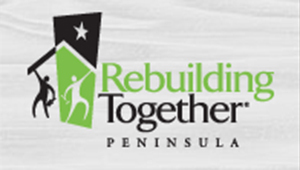 Rebuilding Together Peninsula (RTP) was founded in 1989 to take on the challenge of helping our neighbors receive needed home repairs and enhancements to improve health, safety, and well-being.